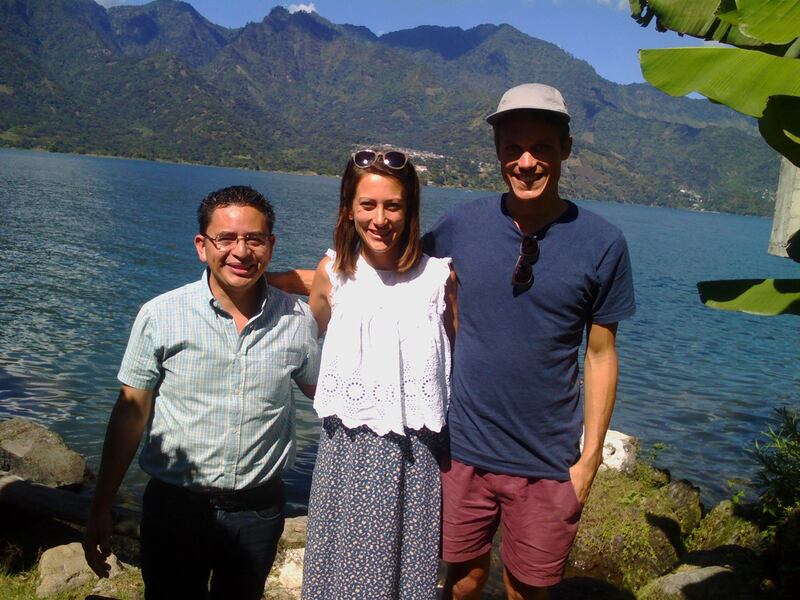 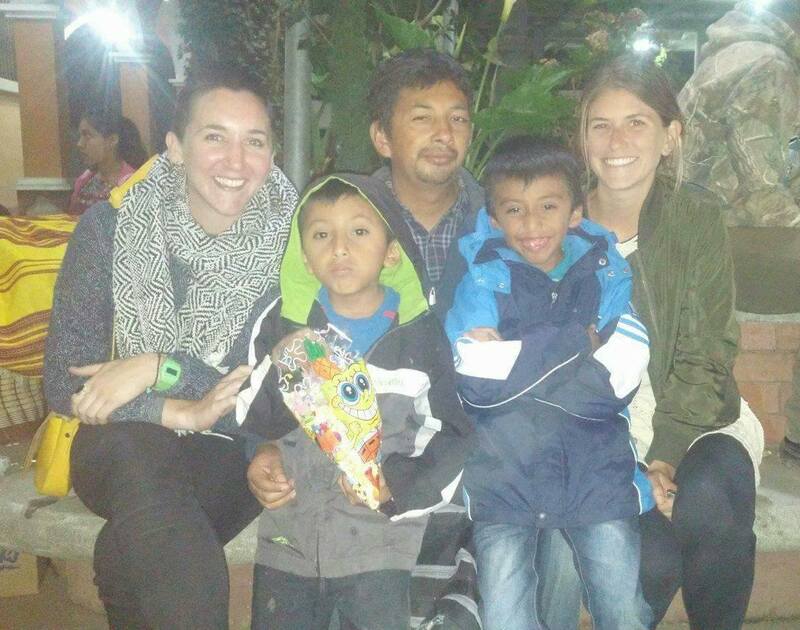 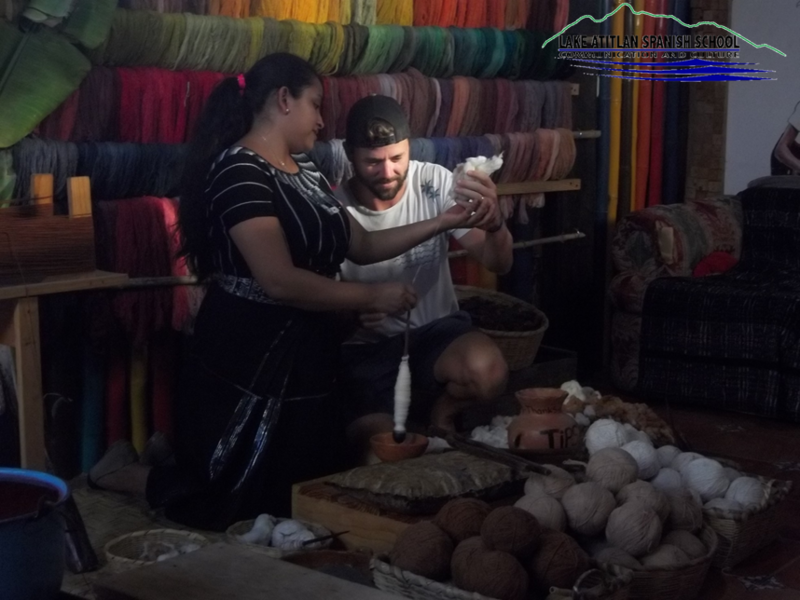 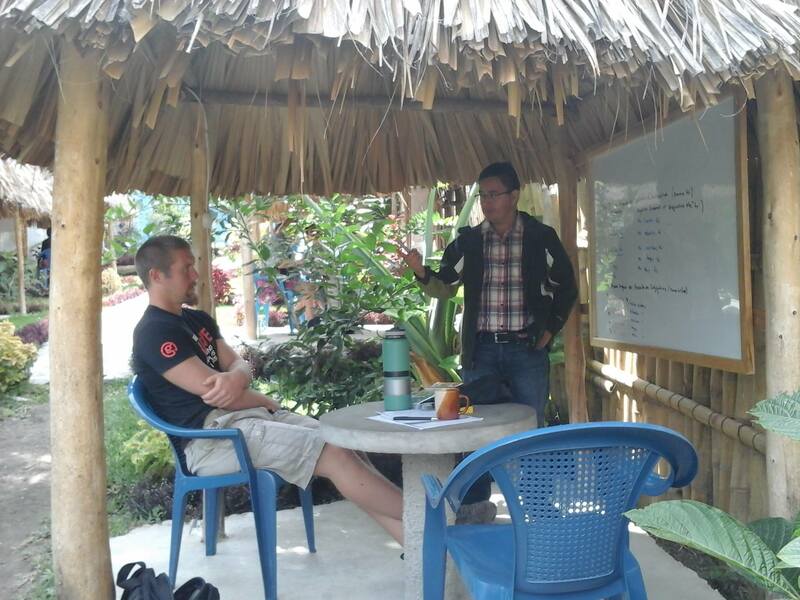 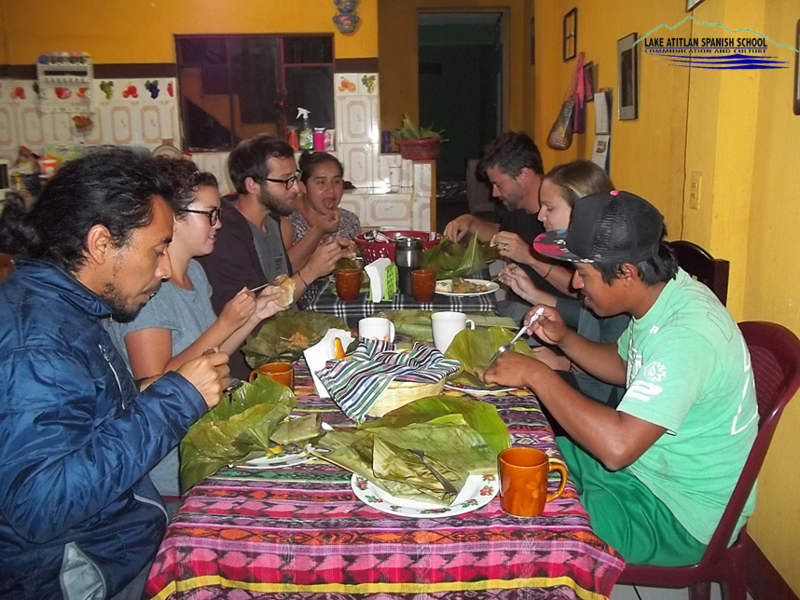 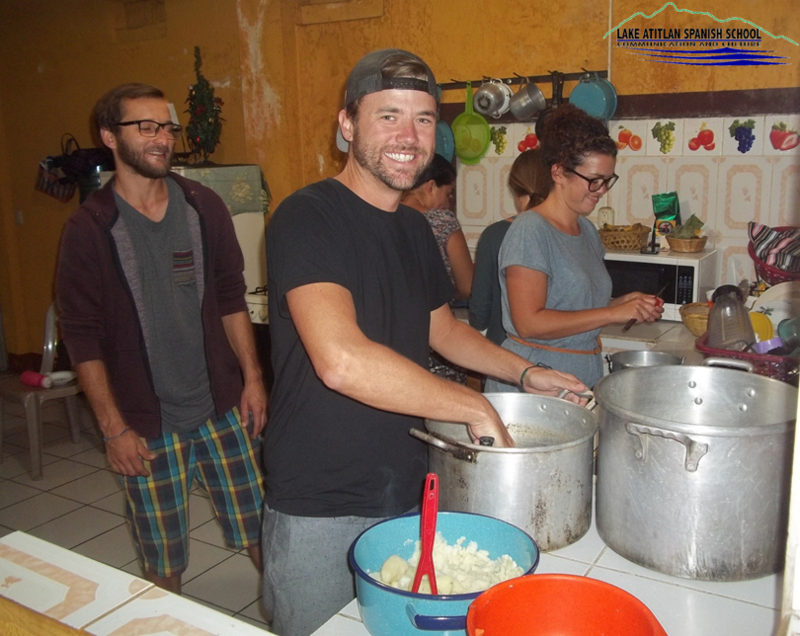 THE PROGRAM OF LAKE ATITLAN SPANISH SCHOOL IS BASED ON THE EUROPEAN COMMON FRAMEWORK THAT IS USED IN ALL LEVELS OF THE SPANISH LANGUAGE, A1, A2, B1, B2, C1 AND C2. 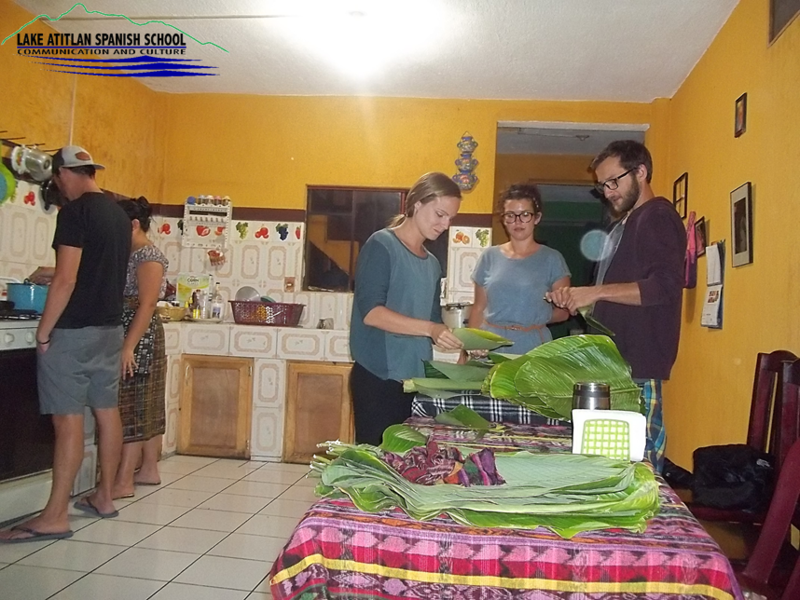 THE PROGRAM INCLUDES EXTRACURRICULAR ACTIVITIES WITH A COMMUNICATIVE AND CULTURAL APPROACH. 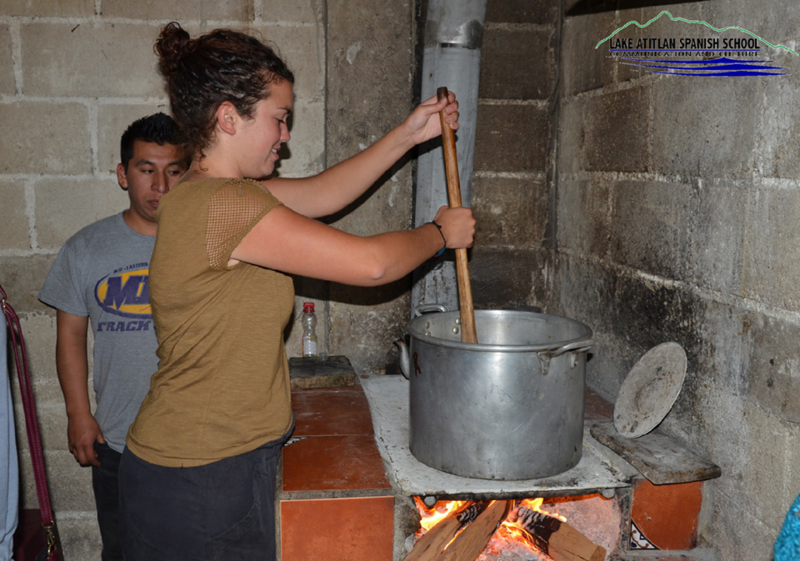 EACH TEACHER HAS THE ABILITY TO TEACH ALL THE LEVELS OF THE PROGRAM ACCORDING TO THE EUROPEAN COMMON FRAMEWORK, EACH PROFESSOR IS CERTIFIED BY THE MINISTRY OF EDUCATION OF GUATEMALA, BY THE GUATEMALAN INSTITUTE OF TOURISM AND BY THE RURAL UNIVERSITY OF GUATEMALA.THEY HAVE SUFFICIENT EXPERIENCE IN THE TEACHING OF THE SPANISH LANGUAGE.